In the state of the weather conditions these days where it seems to change suddenly back and forth from heavy rains to harsh winds and then intense heat, it is important that you protect yourself, whether you may be an adult or a child. 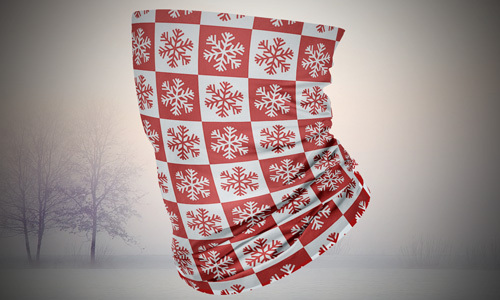 With that being the case, wind guards are important to protect you from harsh winds. But that is not to say that you can’t be stylish about it. 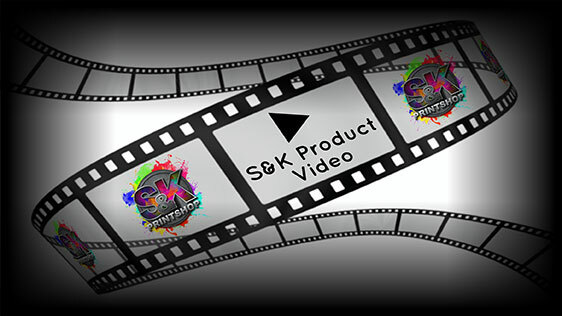 S&K Print Shop is expert when it comes to delivering vividly colored and quality dye sublimated products such as wind guards. 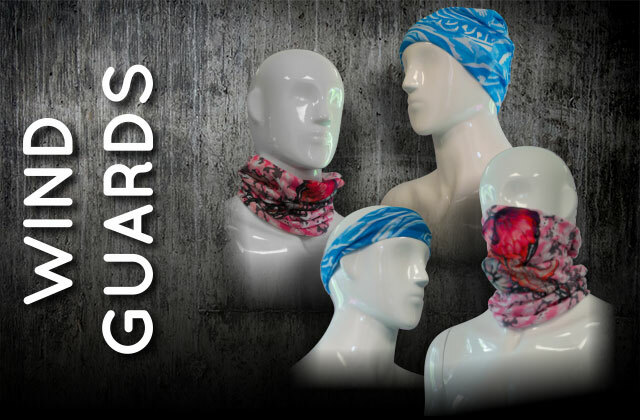 Available at them are wind guards for both adults and youth which are designed with full colors and dye coated that make them vivid and durable at the same time. Kids are going to especially love them for their unique and colorful designs perfect for a trendy guy. 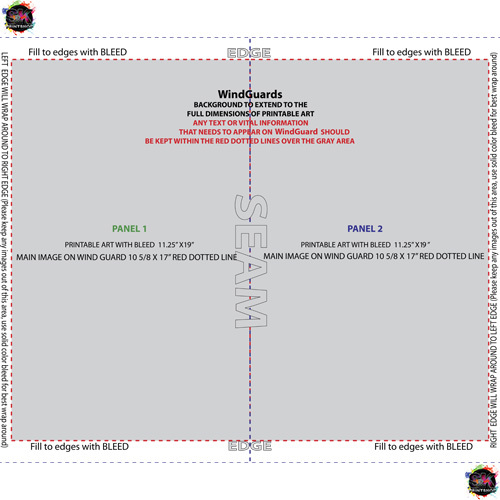 Click Here to get a FREE quote from S&K for next Wind Guards printing job!